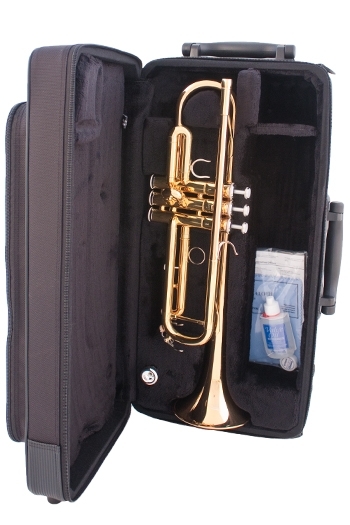 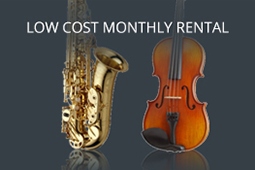 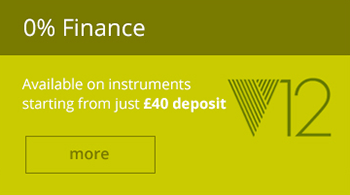 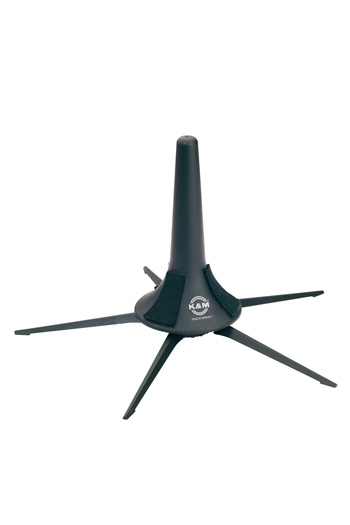 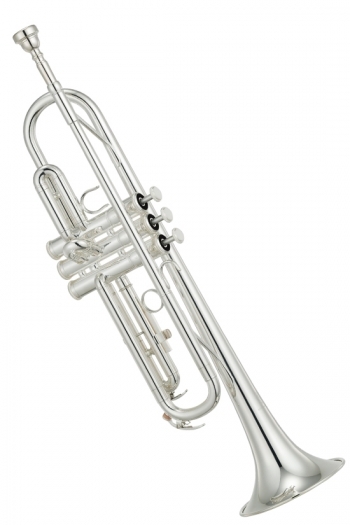 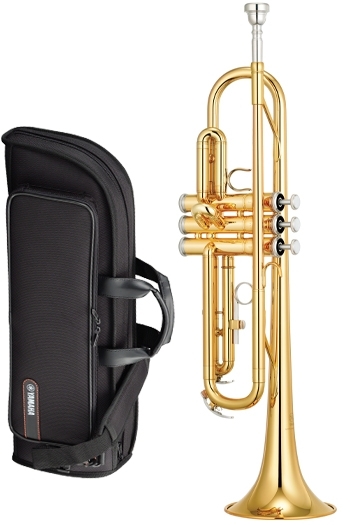 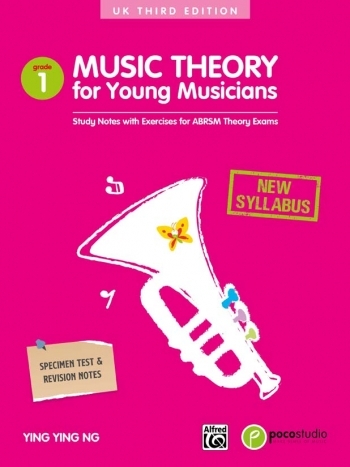 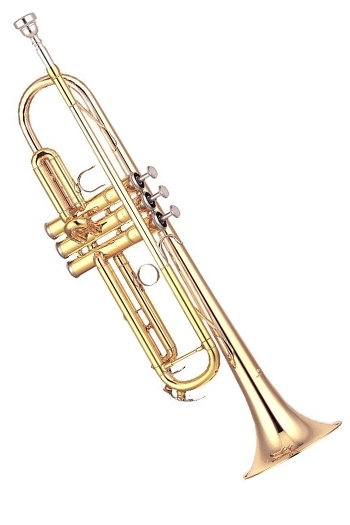 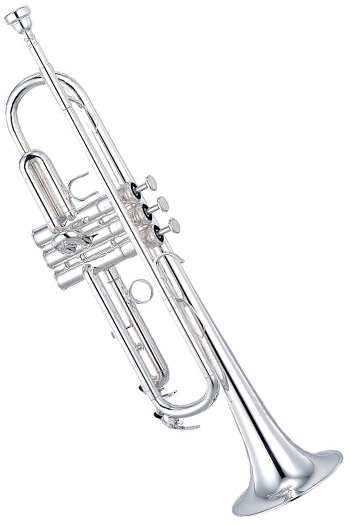 The Yamaha YTR-4335G is an intermediate series, medium weight trumpet with gold-brass bell. 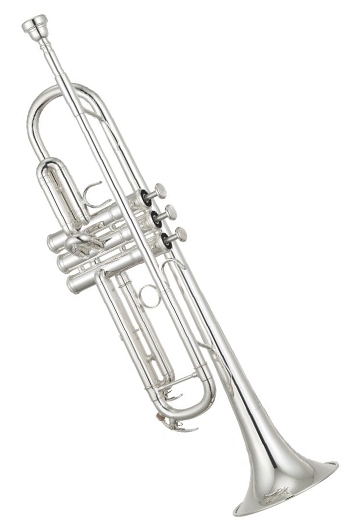 The YTR-4335G has been designed by the same team that produces Yamaha's top-of-the-line professional models and shares many of the same qualities, like a rich full tone with accurate intonation and the ability to either blend with the ensemble or project a solo. 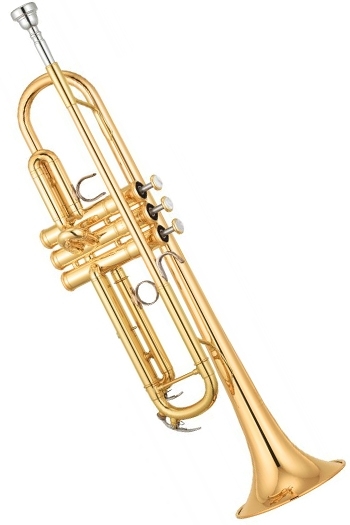 The YTR-4335G features Monel pistons for quick and reliable valve action, a gold-brass bell for warm rich tone. 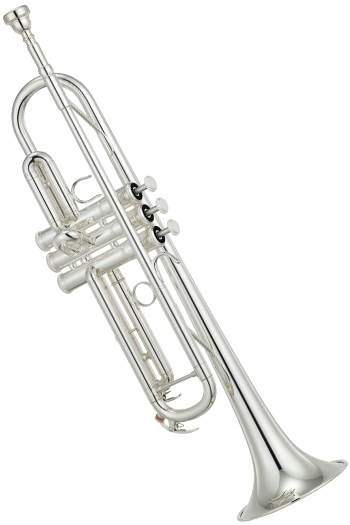 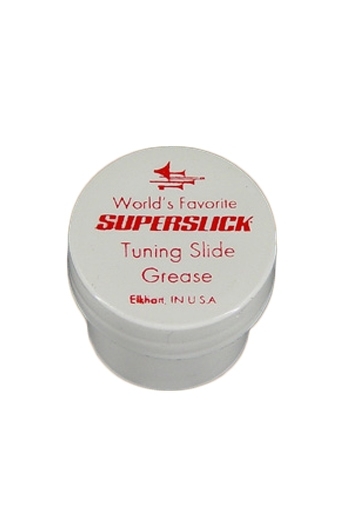 The entire inner bore taper-from mouthpiece receiver to the bell-has been scientifically designed for beautiful tone colour, comfortable response and as much sound as you want. 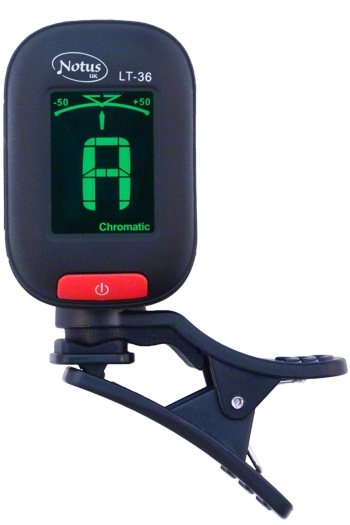 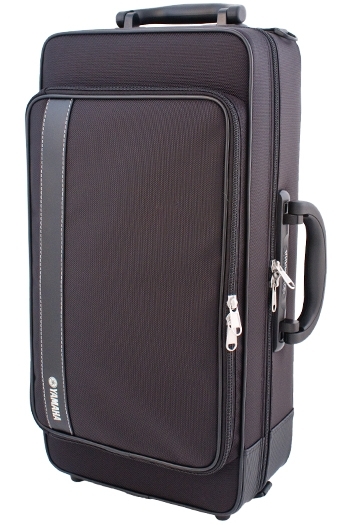 The YTR-4335G comes in a durable, black fabric-covered hard case, which features a large external accessory/music pocket and a good size internal accessory pocket. 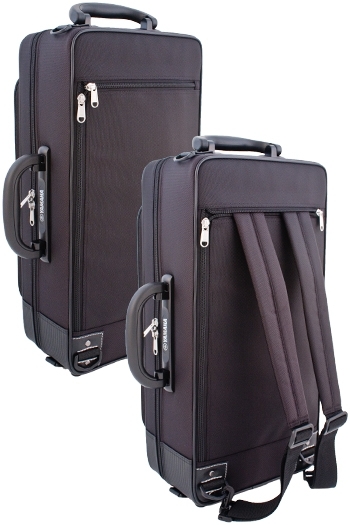 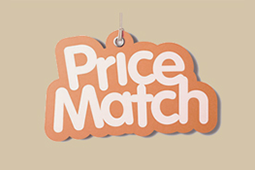 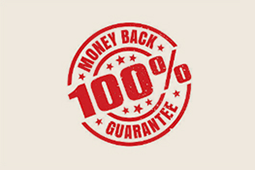 The case also has zip-away back-pack straps that are easily attached to convert the case into a back-pack style case. 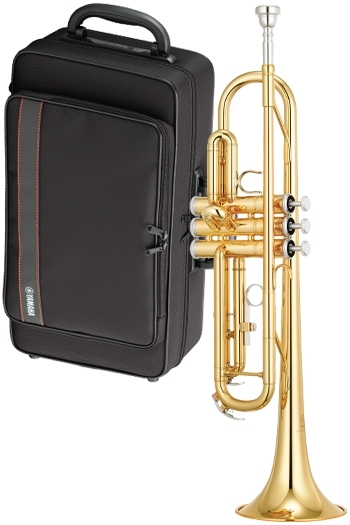 2 handles (top and side) and a detachable shoulder strap offer even more carrying options.